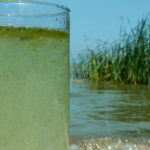 Lake Erie's algae blooms are an annual threat to the health and drinking water of more than 11 million people. This is unacceptable. 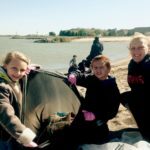 prevent residents and visitors from enjoying boating, swimming, and visiting Lake Erie shorelines. 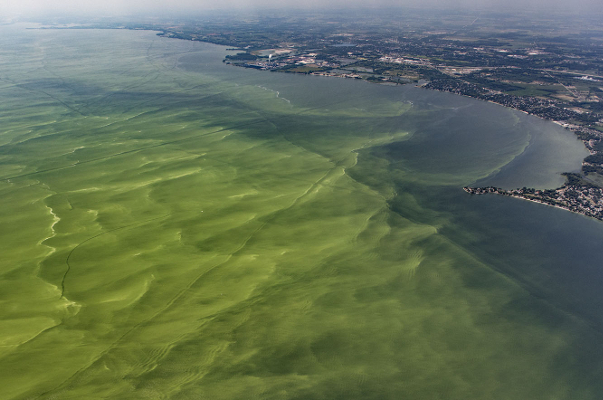 Lake Erie’s algae blooms are caused by runoff pollution. This type of pollution occurs when rainfall washes fertilizer and manure spread on large farm fields into streams that flow into Lake Erie. This fuels a bumper crop of algae each year that can make water toxic to fish, wildlife, and people. 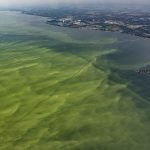 Scientists report that reducing the amount of runoff pollution will significantly reduce Lake Erie algae blooms and improve the lake’s health. Unfortunately, very few rules are in place to limit runoff pollution from big farms. It is time for mandatory regulations to reduce the amount of runoff pollution allowed to flow into Lake Erie. New regulations will reduce Lake Erie’s blooms, restore the lake, and ensure safe, clean drinking water for our families.